I have always been crafty and I truly enjoy making special homemade holiday gifts for my friends and family. Giving someone a homemade holiday gift lets them know they are not only receiving a tangible item but also part of me. The gift is filled with my love, thoughts and time. It also helps that they’re usually a less expensive alternative. If you’re looking for other ways to save this year, compare energy prices to see if you can save on your monthly utility bills. It should be no surprise that homemade holiday gifts have been my thing since I was in junior high. Mop dolls, fabric covered photo albums, note cards, scarves and decorated picture frames come to mind when I think of my early crafting days. 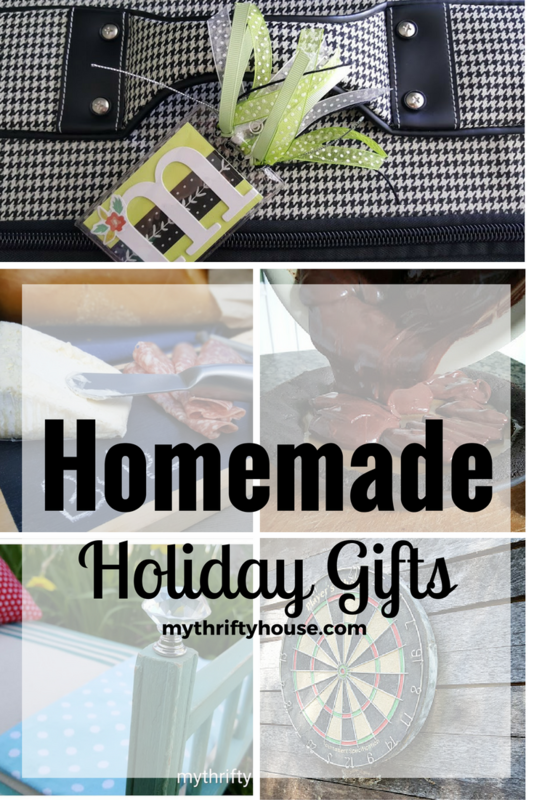 But today I am sharing with you some of my favorite DIY projects that you can easily recreate as a homemade holiday gift. 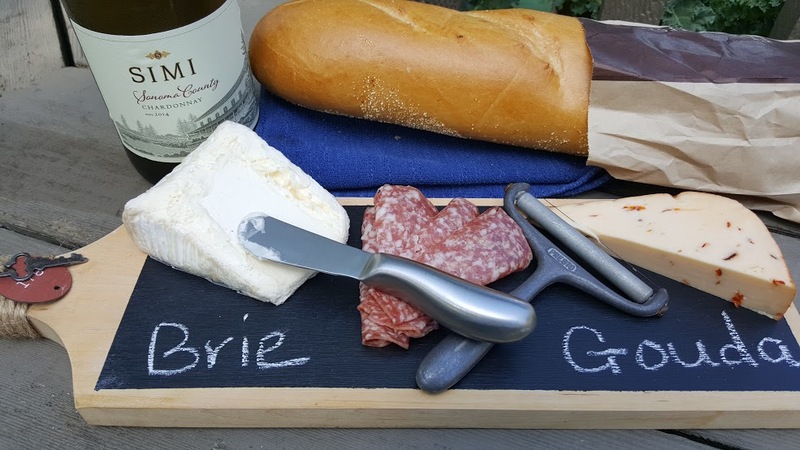 This chalkboard cheese platter paired with a great bottle of wine would be a thoughtful hostess gift that will get plenty of use. 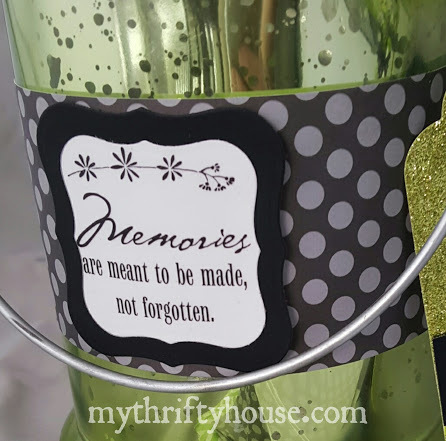 As our days quickly fill up with responsibilities and activities having a Happy Memory Jar filled with a year worth of memories and events is a fun way to preserve the year. 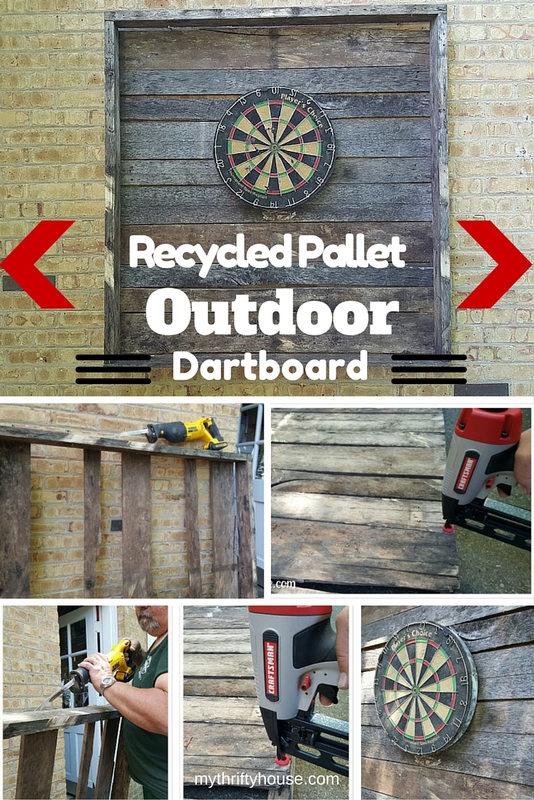 This outdoor dartboard is made from recycled pallets and has gotten non-stop use since Father’s Day. It always because the “go to” party game whenever our friends and family gather. 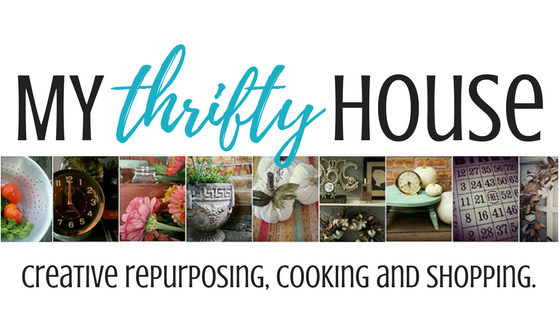 I am always on the look our for a great flea market bargain that I can recycle or repurpose. This baby doll bed cost me $1 and with a little creativity and fresh paint I was able to bring to life once again. My daughter loves to read and asked me to make her some bookends. 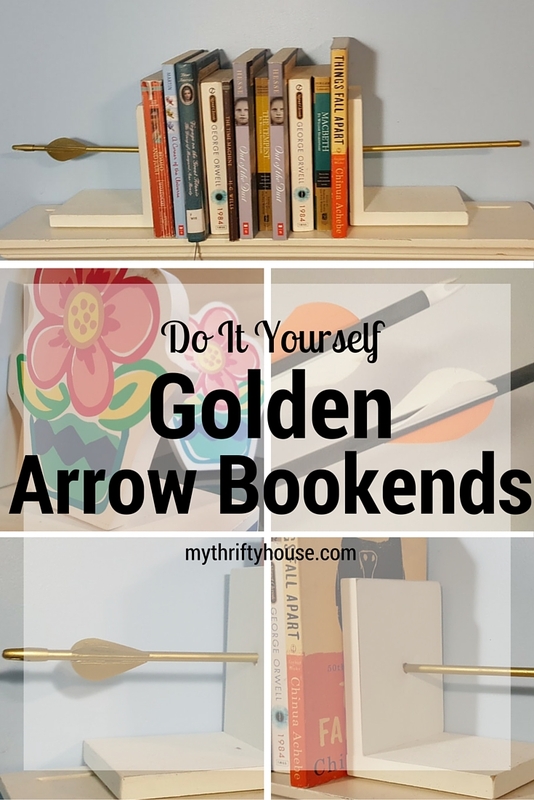 These arrow bookends were easily made by spray painting some arrows we had with supplies from the garage. Food is a universal gift everyone loves to receive. 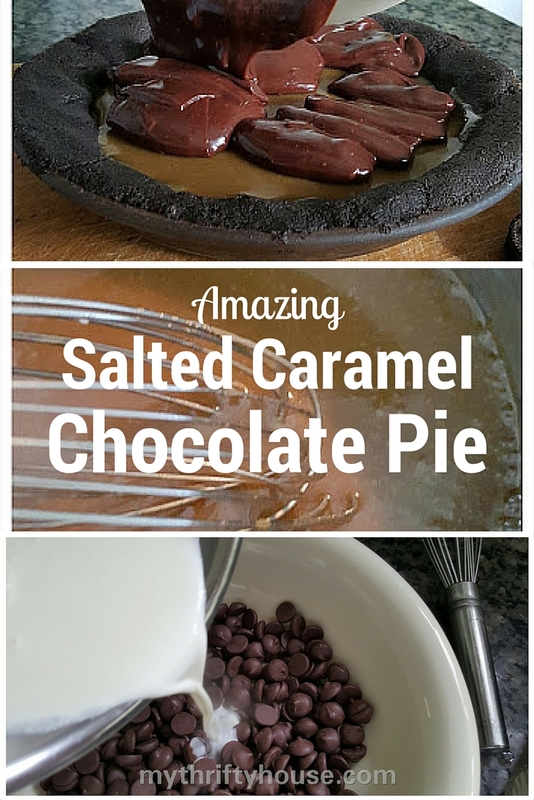 This Chocolate Salted Caramel Pie has quickly become a favorite and most requested dessert that I love to share with friends and family. 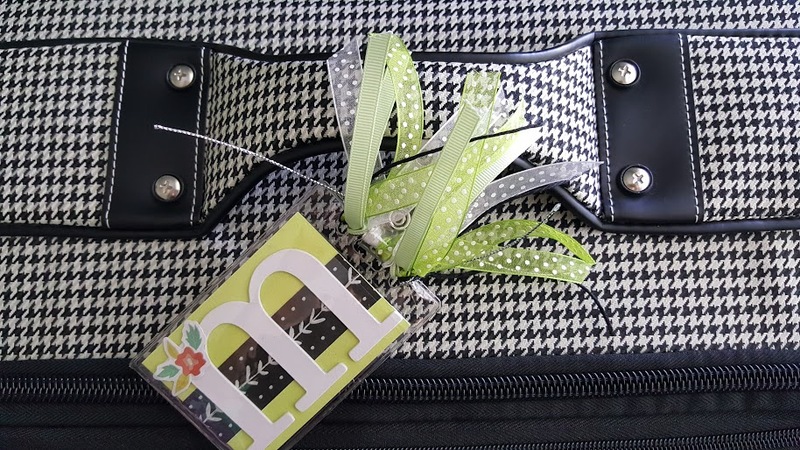 I made this monogrammed luggage tag for my daughter when she traveled to Vienna earlier this year. She thanked me later because it made it so much easier to find her luggage and she got a ton of compliments too. 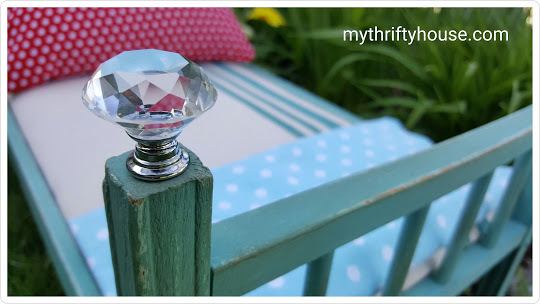 This entry was posted in Christmas, Gift Giving Ideas and tagged DIY, shopping. I love all of these gifts, homemade is always such a special gift to receive! Handmade are the best gifts! I love receiving them and am always so thankful for all the effort and time that goes into them! What a fabulous collection you have and will have to add them to my list to make and give! I agree…..nothing better than a homemade gift. Yep, homemade can be such a great way to go!!!! Love these.